What Will The Neighbours Think? When we can come from a place of compassion for our neighbors, we realize that we truly are all treaty people. This is the issue that has haunted me throughout my journey with Otahpiaaki. Otahpiaaki wants to be a platform for Indigenous designers and creatives to become more resilient entrepreneurs and leaders in their communities and the rest of Canada. If it wants to accomplish this, Otahpiaaki needs to understand the vulnerabilities that exist in my communities. It needs to make sure that Indigenous folks are being supported in ways that are acknowledging the colonial damages that continue to haunt our people in modern Canada today. Otahpiaaki describes the moment the heel and vamp of a moccasin come together, and we’ve used this as an analogy to describe what Otahpiaaki hopes to accomplish: to bring neighbors together in the context of reconciliation. With vulnerabilities that Indigenous people have, it's important to understand the truths that surround those vulnerabilities, such as with abuse in residential schools and the faulty parental practices that were introduced by the schools that has manifested rampant adverse childhood experiences within Indigenous communities. If we want to bring neighbors together, Canadians need to understand the historical truths and tragedies before engaging with reconciliation. It’s important to know the world European settlers created and how we can learn from its traumatic flaws. How can we make it more sustainable and Just? What I ask from Canadians is to look at the research, look at the truths that are available in scholarly articles produced by folks in social work and from government commissions like the Royal Aboriginal Commission and the Truth and Reconciliation Commission. Indigenous folks have a culture that has been altered significantly by the very ingredients of neoliberalism: unprincipled government policies and rapacious corporations - the ideology that helped lay down the foundation of “The New World” in North America. The industrial revolution was huge during colonization and the free market was a God send for settlers wanting to pursue their self interests, and at the time that meant the decimation of a “savage” culture. “Lack of psycho-social integration”, or in other words, humans are psychologically designed for connection and if a person doesn’t feel adequately integrated into their society or their community, then it causes issues and creates a legacy that can be passed down through generations. For myself, I have seen first hand the relationship with Indigenous folks and non-Indigenous folks and how much Indigenous folks don’t feel they belong in non-Indigenous communities, and non-Indigenous folks feel like they don’t belong in Indigenous communities. I have lived experience with this disconnection as well. 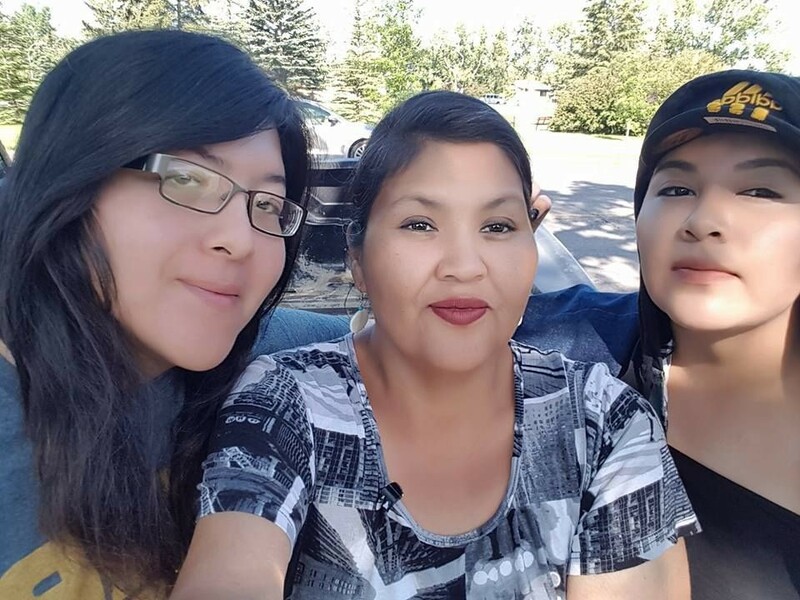 My family and I started out in a small valley on the reserve with a community of Piikani neighbors. This valley could be found near the Oldman River in southern Alberta that the locals called, and continue to call, “Highbush”. A branch of my family tree, the “Knowltons”, have called this area home for generations and this was my first home after the hospital when I was born in 1993. Back up a year before my birth, the Ralph Klein Alberta Government answered the calls of struggling white farmers in Southern Alberta where droughts were being experienced. 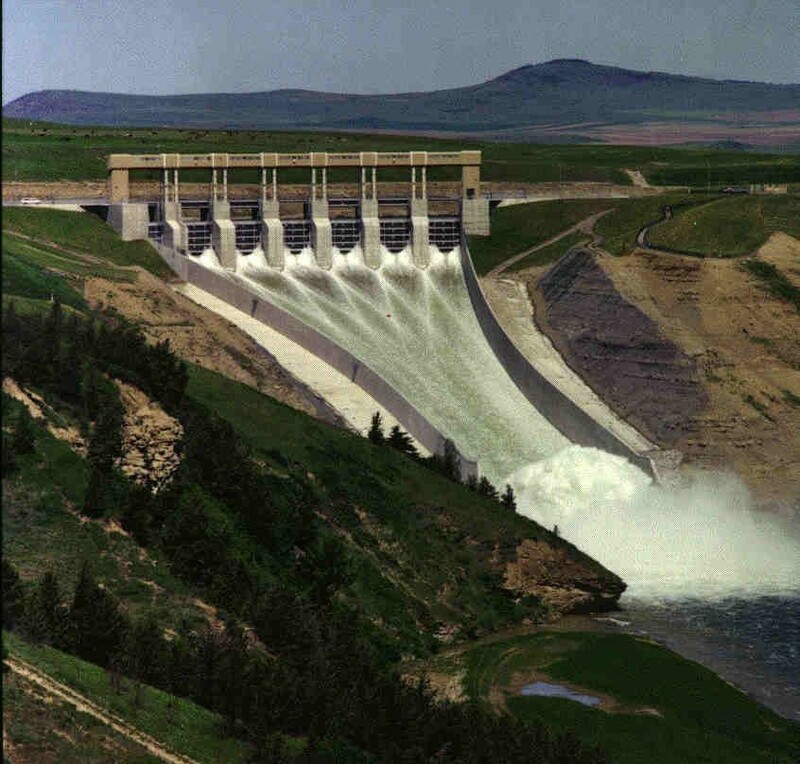 His government began transitioning the, once titled “Oldman River”, to the now “Oldman Dam”. Although this angered my community, the Ralph Klein government, with the support of the Federal Government, disregarded the objections from my community by arresting protesters and driving the families out of the valley and at my family’s dismay, our homes were underwater. If Indigenous and non-Indigenous people are to find each other, we need to learn empathy. There needs to be an understanding and acceptance of how we got here and our uncomfortable shared history and its legacies today. We all must rebel from the old colonial way of thinking that Indigenous folks or people of colour are different or inferior and that it is indeed our common humanity that connects us all. When we can come from a place of compassion for our neighbors, we realize that we truly are all treaty people. We might not be able to right the wrongs of the past, but we can move forward together by listening to our voices and supporting us as we engage in our own pursuits of happiness.